Today I've reached an amazing milestone and I couldn't be happier about it! I can't believe my youtube channel has 10,000 subscribers.. it blows my mind! 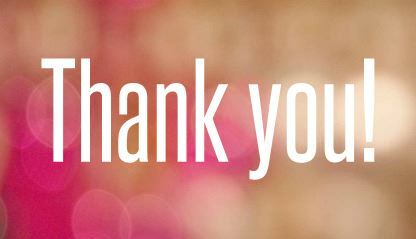 Thank you from the bottom of my heart to everyone who subscribes and supports my work. Starting this youtube channel is one of the best things I've ever done, I wish I had started it sooner! I think we all have those ideas in the back of our heads of things we'd like to do but never seem to get around to. Either because we're scared to fail, unsure how to start, shy, insecure, etc. I know for me there was a lot of fear holding me back. I was worried people would make fun of me or that I'd get hateful comments on the internet. As a sensitive person I was worried I wouldn't be able to handle the harsh criticism that you can get online. Speaking of sensitivity.. I just put out a new video on my channel about being overly sensitive and how to cope with negativity around you. 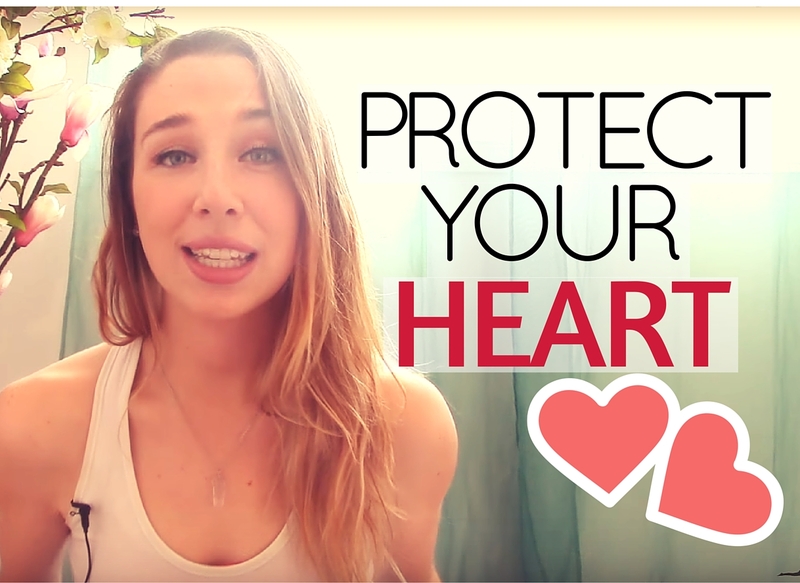 If you have a "bleeding heart" and find yourself wanting to save everything and everyone to the detriment of your own mental and emotional well being, I think you should watch this video. I will not let this 10K subscriber count milestone go unnoticed! I'm planning a HUGE giveaway that's going to take place in the next few days. I'm just ironing out the last little details but it will be up soon and will be open internationally. This will be my way to say thank you and give back to this community which has brought me so much joy and love.